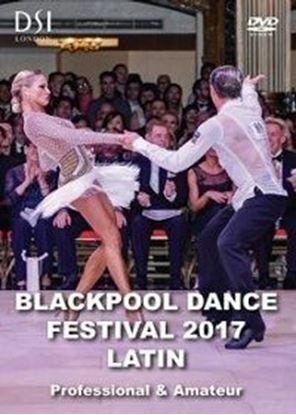 Two DVD releases are available for 2017 Blackpool Dance Festival: Professional/Amateur Ballroom and Professional/Amateur Latin. Each release is a double DVD containing the highlights of the quarter-finals, semi-final and final in full. The Results announcement is also included. 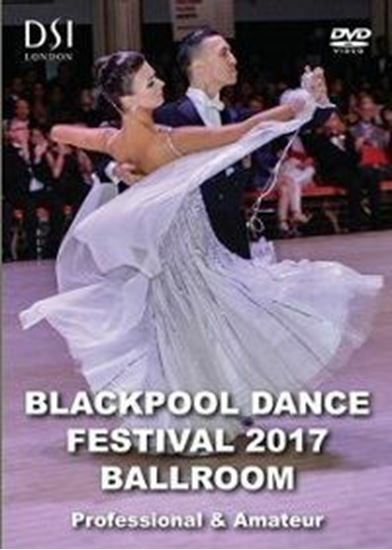 As always Blackpool DVDs show a truly breathtaking show and spectacular outfits! Multi-camera professional footage. The DVDs are multi-region and are compatible with PAL and NTSC systems.